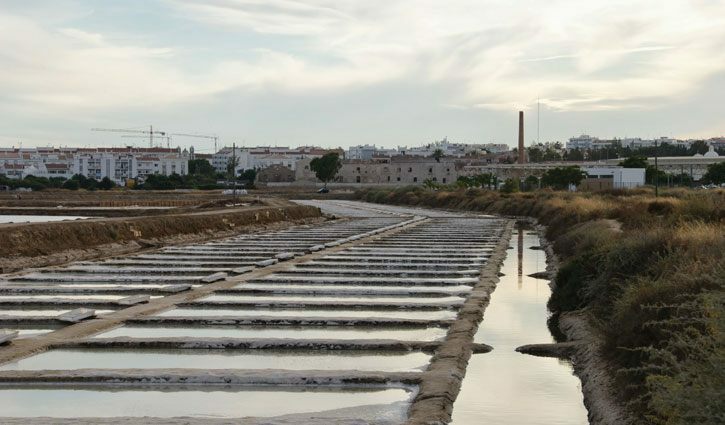 Salt pans are a common sight in this region, since Tavira is so intertwined with the history of salt. 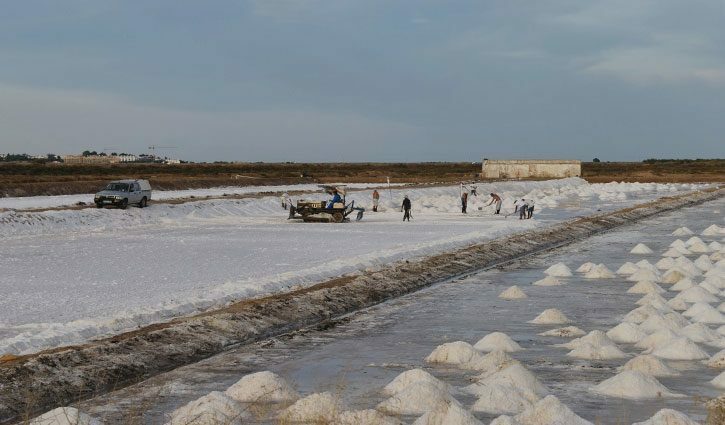 The ancient technology adapted to the landscape of the Ria Formosa turns the salt pans into outdoors chemistry labs. These are an important and humanized environment for several species of birds and microscopic beings. For all these reasons we challenge you to integrate this visit. We guarantee you that you will not look at a crystal of salt the same way.